Or:la's story has followed a different trajectory to most. After moving to Liverpool in 2012 from a small town in Northern Ireland, a fascination of collecting old electronic records soon side tracked her media production degree and paved the way for what was to come. 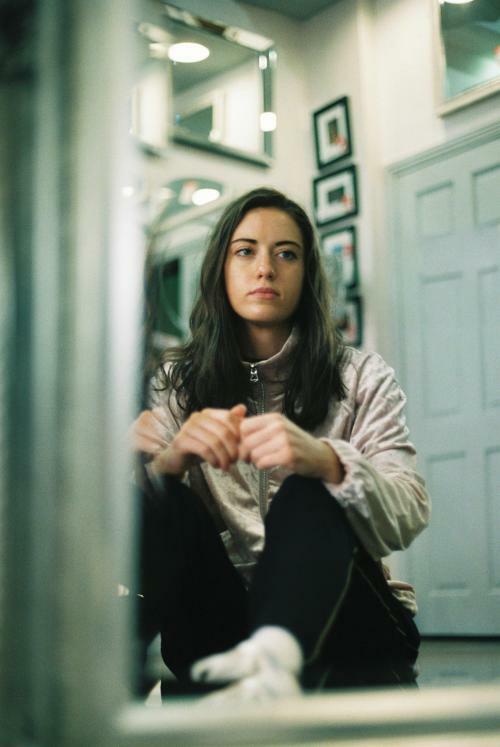 She first burst onto the production scene in 2016 after her debut release, 'UK Lonely' on Hotflush Recordings; a four track EP that flaunts enviable range and seems to contradict the producer’s youthful years. After a string of successive releases on Hotflush, 2017 saw the birth of her own vinyl-only imprint 'Deep Sea Frequency', which has since released an eclectic mix of EPs from the likes of Pépe, DJ Seinfeld and Or:la herself, and will continue to put out music from both budding under-rated musicians and established producers on the scene. A vast knowledge of various genres and tempos is what separates Or:la from many other young DJ's at the moment; aptly summed up by Thump as "One of the most underrated DJs on the UK circuit at the moment, and one of those selectors blessed with the ability to really tell a story." When playing her revered 'all night long' sets, Or:la’s sound channels a nostalgic broken beat vibe, spanning chuggy acid numbers to skippy percussive sounds and more techno-leaning four to the floor. Or:la's growing success as a dynamic producer and genre-spanning selector has, in 2017 alone, seen her gain a residency at the Warehouse Project in Manchester, a bi-monthly show on NTS Radio and win DJ Mag's 'Breakthrough DJ of the year'. Or:la is also recognised for co-founding and running the forward thinking and highly successful nomadic club night 'Meine Nacht' up until 2017.